SUNSET BEACH, OAHU (HawaiiNewsNow) - On Oahu’s North Shore, residents with beachfront properties are breathing a sigh of relief after this past weekend’s powerful storm wasn’t as destructive as they feared. But they’re not out of the woods just yet. 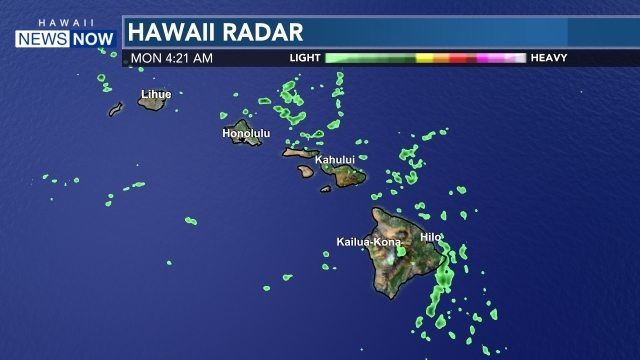 Experts say North Shore residents shouldn’t let their guard down because another warning-level swell is expected Wednesday and this one is forecast to come from the east-northeast — the same direction that has been known to cause significant coastal erosion in the past. Surf along the North Shore will be in the 15- to 18-foot range Tuesday — big, but not nearly as massive as it was over the weekend, though it will still be sloppy and unrideable because of the windy conditions. Sunday’s monster swell — with waves believed to have hit 60 feet — was possibly one of the largest in more than a decade. As the powerful winter storm rolled in, it registered the highest open ocean swell — reading from the Hanalei and Waimea buoys off Kauai — in about 15 years. The swell, which hit the North Shore more from the west and northwest, was not as damaging as many feared. While storm surge did flow into several oceanfront properties and high winds toppled trees, residents were relieved to find it didn’t drag away precious sand and further contribute to growing concerns about coastal erosion in the area. Coastal erosion on the North Shore is a major concern — and officials with the state Department of Land and Natural Resources have been closely monitoring conditions in vulnerable areas like Ehukai Beach, where some homes appear to be teetering on the edge. “I can’t imagine the fear that must come with every approaching swell, wondering what direction it will come, how big it might be, how it’s going to coincide with the tides. I can understand the fear and the worry for a lot of people,” said Levon Basso, a North Shore resident. Last summer, DLNR allowed property owners to install tarps, known as sand burritos, in what is considered a soft erosion control measure. Officials will also allow them to push sand up to recreate a storm berm. But these are short-term, immediate actions that experts say just aren’t sustainable long term because of projected sea level rise of one to three feet by the end of the century. "Which beaches are we going to decide we’re going to protect and which beaches are going to go away because of sea level rise? We’re going to be in a literal triage situation in a few decades scrambling to figure out what to do,” said Sam Lemmo, administrator of the conservation and coastal lands division of DLNR. 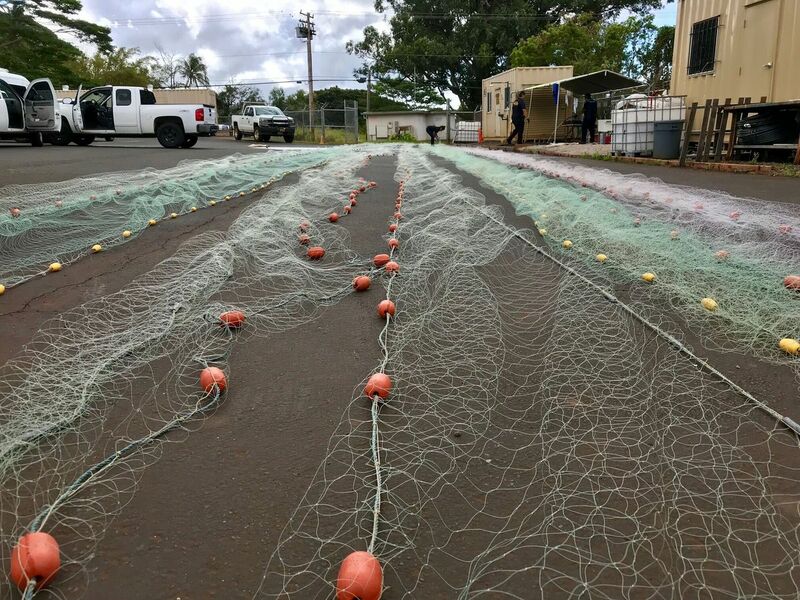 Officials say they understand homeowners want a more permanent solution now, and many have asked about the feasibility of sea walls, but experts say that’s not the right solution for the North Shore’s chronic erosion problem. "If we harden the shoreline here, the beaches are going to gradually disappear. What would Hawaii be like if we lost these beaches? And so we’re going to have to make some very difficult choices when the situation becomes so critical that we can no longer count on sand pushing or soft erosion control measures and I don’t look forward to that day, but it is coming soon,”Lemmo said. For now, property owners are doing what they can as they watch the waves and wait for the next big swell, which is currently forecast to arrive Wednesday with waves upwards of 20 feet.